The Fair is always one of the annual highlights for the local community and those travelling from further afield. But it’s not just about having fun and being a showcase for local talent, businesses and organisations. Every year we donate the profits to worthwhile causes, with donations being divided between local schools and charities. 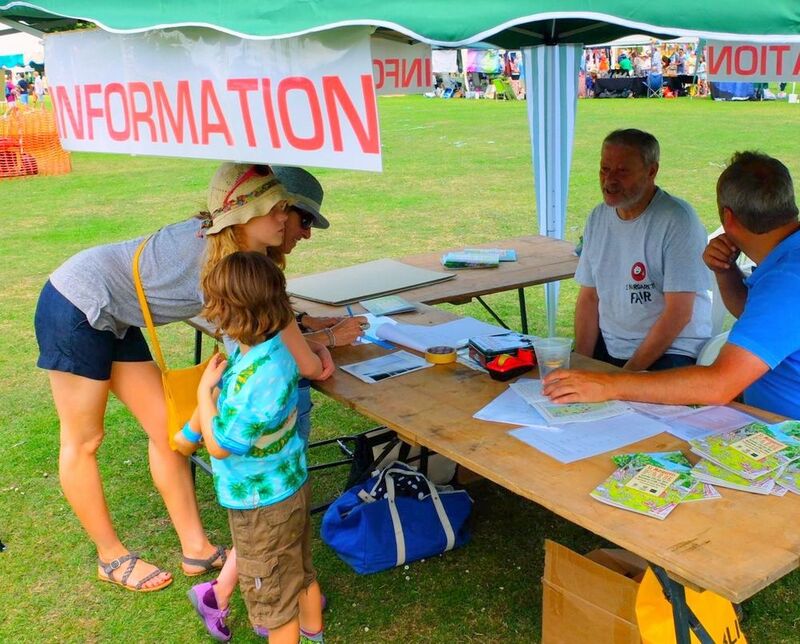 The ETNA Centre (East Twickenham Neighbourhood Association) is a place for all to visit for activities and services with the simple aim of improving community life. The funds from the Fair will help towards a project to refurbish the ETNA Community Kitchen which is to be expanded and improved with new seating facilities to enhance users’ experience and provide a heart to this busy Community Centre. Off The Record Twickenham (OTR) provides free and confidential drop-in counselling and information for young people aged 11–24, and helps improve outcomes for young people and their families. 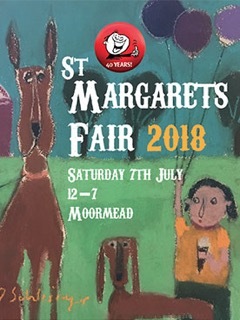 The donation from the Fair will go towards helping increase the number of young people who could benefit from counselling with an experienced young people’s counsellor. Marble Hill Playcentres is a small, local charity offering play activities for children and families in Twickenham and the surrounding areas. There’s the family drop-in One O’Clock Club, an adventure playground, an inclusive play project for children with additional needs and their families, and many other community events. The Fair also helps fund an Annual Christmas Dinner for around 70 local senior citizens at the Turks Head. Not only is this a dinner with all the trimmings, but we also have local choirs and school children to spread the joy of Christmas. It’s an event that is loved by all our local senior citizens, and if you know of anyone who might like to attend this year's event, let us know! After last year’s Fair, a special donation was made to help fund a day out to Kew Gardens for children of Oxford Gardens Primary School, near Grenfell Tower. The pupils, staff and community have had to deal with consequences of the tragic fire. The trip to Kew took place on 7th March 2018 and was hugely appreciated by everyone concerned and provided an opportunity for pupils to create positive new experiences. It was agreed that a donation from this year’s Fair would be made available to continue this special relationship.